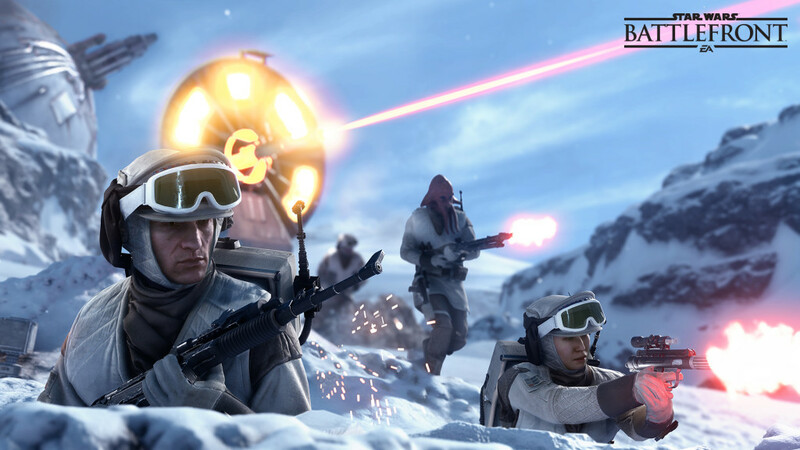 STAR WARS BATTLEFRONT has been oozing with hype lately. Aside from the initial trailers and the weekend trial run we tried out, they’ve been releasing awesome sneak-peeks and gameplay videos that showed off its various features. When you watch one, you just can’t help but BE EXCITED for its release. I, for one, can’t wait for the release on November 17! See you all on the battlefront then! Who knows, Anna Kendrick may just be fighting alongside us on that day as well!